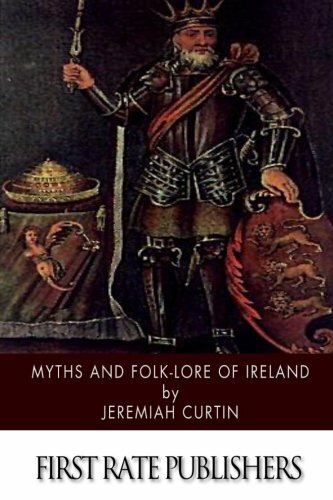 Amazon.com description: Product Description: Jeremiah Curtin (September 6, 1835 Ã¢ÂÂ December 14, 1906) was an American translator and folklorist. After graduating from Harvard, Curtin traveled to Russian where he worked as a translator and for the American legation. Over the years, he worked for the Bureau of Ethnology, where his specialty was Slavic and Native American languages. In addition to publishing collections of fairy tales and folklore and writings about his travels, Curtin translated a number of volumes by Henryk Sienkiewicz, including Quo Vadis. And according to his epitaph, which was written by friend Theodore Roosevelt, Curtin had a working knowledge of over 70 languages. About: Jeremiah Curtin (1835-1906) was an American translator and folklorist.